It would seem that the difference between fiction and nonfiction should be clear—at first glance, they appear to be the exact opposite of each other. But considering the now-infamous James Frey PR disaster, we here at Writer’s Relief know that the distinction between fiction and nonfiction can often be much murkier than you might expect. So how should a writer navigate this foggy—and potentially dangerous—gray area? Point your flashlight pen right here! We’re shining light on the similarities and differences between fiction and nonfiction (and whether they might overlap) to help you accurately label your writing as either fiction or nonfiction. How Do We Define Fiction And Nonfiction? The simplest and most obvious definitions: nonfiction is based in truth and fact and serves the purpose of teaching or conveying information; fiction is made up or imaginary and intended to entertain. Fiction uses narrative elements (plot, characters, setting, dialogue); nonfiction uses text features (like a glossary). Fiction is best read from first page to last; nonfiction can be read in sections (i.e., a textbook). In fiction the events/characters/settings are not real; in nonfiction they are. The line between fiction and nonfiction became blurred by the rise of creative nonfiction. This new genre developed only in the last few decades, mostly on the heels of authors like Gay Talese, Tom Wolfe, and Joan Didion, who are all well-known for writing new journalism—a kind of journalism which borrows heavily from the techniques of fiction, allowing for the use of scene, description, character, narrative arc, etc. In other words, these people began to fashion stories out of the truths they observed, rather than just reporting them. They stuck to the facts, but molded them and described them in ways that were fresh, evocative, and exciting, rather than the cut-and-dried versions of storytelling previously associated with nonfiction. And you know what? It has worked. In the last two decades, memoirs have quickly become bestsellers and the basis for many films. So things got more and more complicated as nonfiction began to borrow from fiction. Fiction writers have always been able to use real places, real events, and even real people as characters—without jeopardizing their writing’s validity as fiction. Just The Facts, Ma’am. Mostly. Think of it this way: If you and your friend described the last event you attended together—do you think both versions of the story would match? Of course not! The truth is often subjective, and different truths can overlap and intertwine. Memoirs, especially, have complicated this matter of “truth” in nonfiction. There are two different types of fact—subjective and objective. Objective facts may be recorded, referenced, measured, or otherwise proven (My mother died on October 27, 1992). Subjective facts are a little messier. They may be based on personal emotion or perspective (I fell in love with him that night). The feelings of the author cannot necessarily be proven, so we as readers must accept it as truth and move on. Credibility is also a factor. If you lie about things that can be proven untrue, your readers will no longer believe the softer facts that they had initially trusted on good faith. This is where memoirs have crashed and burned. The entire premise of a memoir is that it is a real-life account, and readers expect that everything in it is true and actually happened. If they find out that that’s not the case, your credibility as a nonfiction writer is lost, and people will no longer trust that the things you say happened actually occurred. So even though we may use truth and facts to differentiate between nonfiction and fiction, the “truth” can sometimes be bent, argued, and stretched—because some truths are subjective and not as easily proven as others. There are still many disagreements about what exactly constitutes “lying” in nonfiction or memoir. Can you use composite characters? Is it acceptable to rewrite dialogue from memory, without transcripts or recordings? Memory is, by nature, not reliable. And we know this. So are we willing to accept someone recounting their memories as fact? Often, recounting memories is the only way to get the facts about a certain situation. Not everything that has ever happened has been recorded, so having someone who was present recount the story is the only way to learn the details. 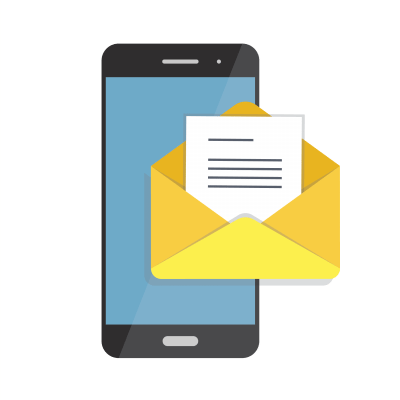 However, a good nonfiction writer will usually acquire accounts from multiple sources whenever possible, cross-check those accounts with objective facts, and record the accounts by tape or with notes. These days nonfiction almost always requires fact-checking, which is the rigorous process of double-checking that the, well, facts are actually true. This means keeping an audio or written record of your information is vital for a nonfiction writer. Is Your Story Fiction, Nonfiction, Or Creative Nonfiction? Did I fabricate any part of this, even unintentionally? Did I write feelings or thoughts of others that I was not told they had? Did I write any scenes that I wasn’t present for or did not get an account of from someone who was present? Could anybody research and find anything that would disprove things I have said? If the answer to even one of these questions is YES, then you should either remove the material that was flagged by these questions, or you should call your work fiction. Sure, it can be a fictionalized account of a real-life story. But you can’t call your manuscript nonfiction unless you answer NO to all of the above questions. If you state as fact anything that can be disproven and call your work nonfiction—that’s a recipe for trouble. You also need to be careful about calling something a “fact” that may not be able to be disproven—but that you couldn’t possibly, logically know for sure. 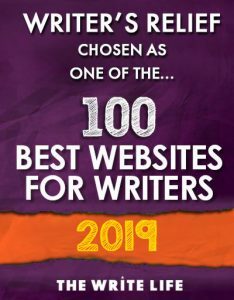 Learn more about submitting creative nonfiction and how to stay out of trouble here. 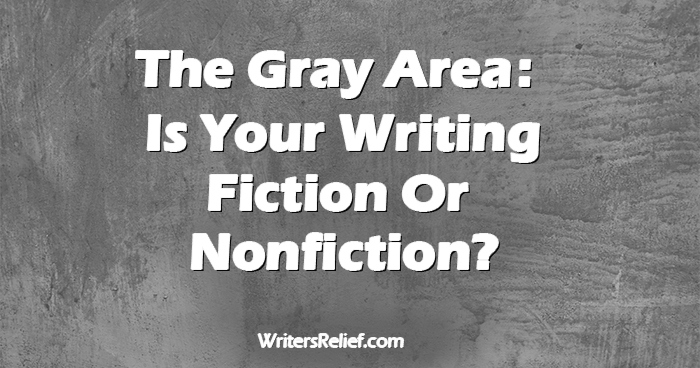 Question: What other gray areas can you think of between fiction and nonfiction? After living through years of a personal “Series of Unfortunate Events”, I can’t seem to plan my way out of the left side of the priority matrix (crisis, reactive). The way I’ve explained fiction and non fiction is that with non fiction the author has to make the story fit the facts. With fiction, the author makes the facts fit the story.